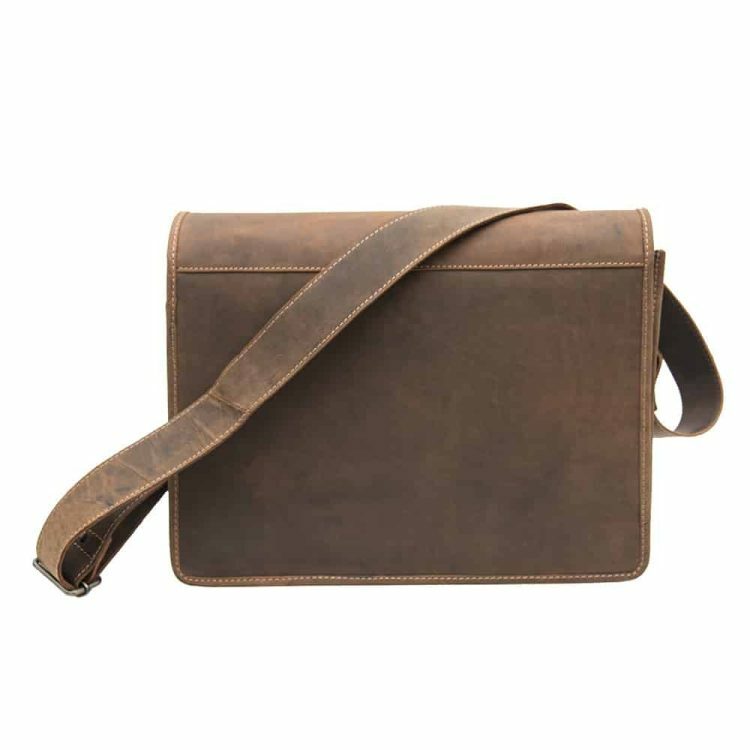 Our brand new messenger bag is both stylish and practical, giving you a lightweight option to carry around everything you need. 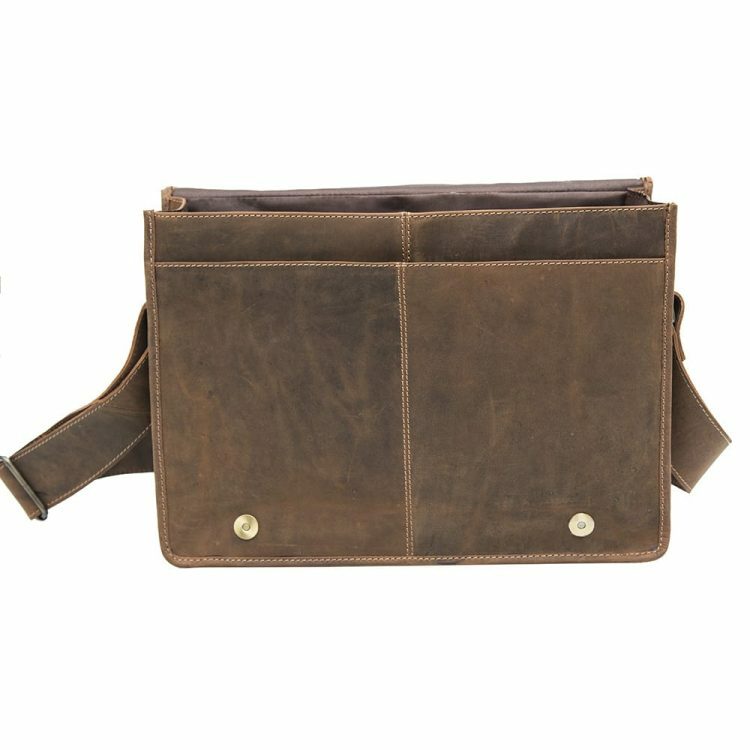 While it may be easy to carry, as with all Wombat products, it is made to last and stay part of your accessory collection for years to come. 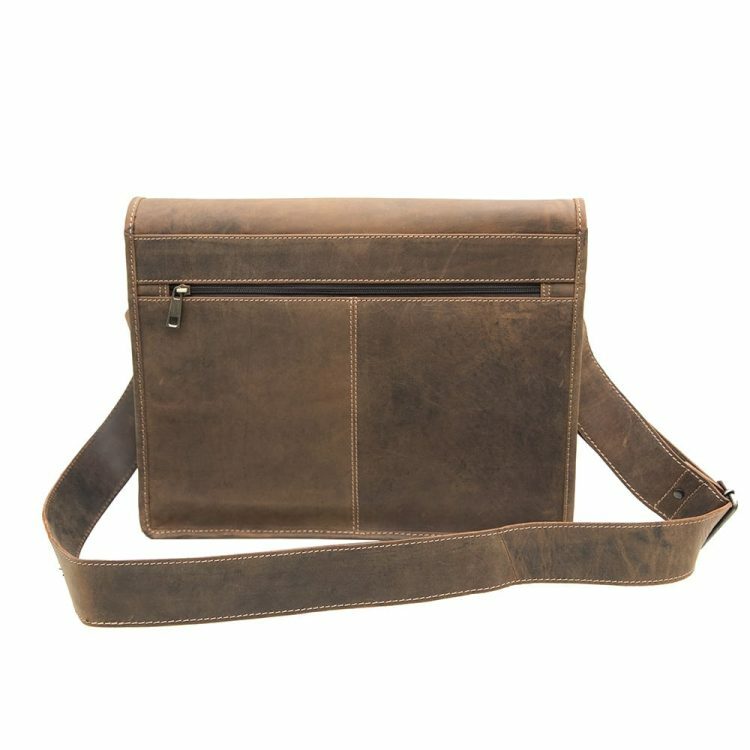 The distressed leather design ensures it will become the stand out piece of any outfit and work with a whole range of tonal blends. 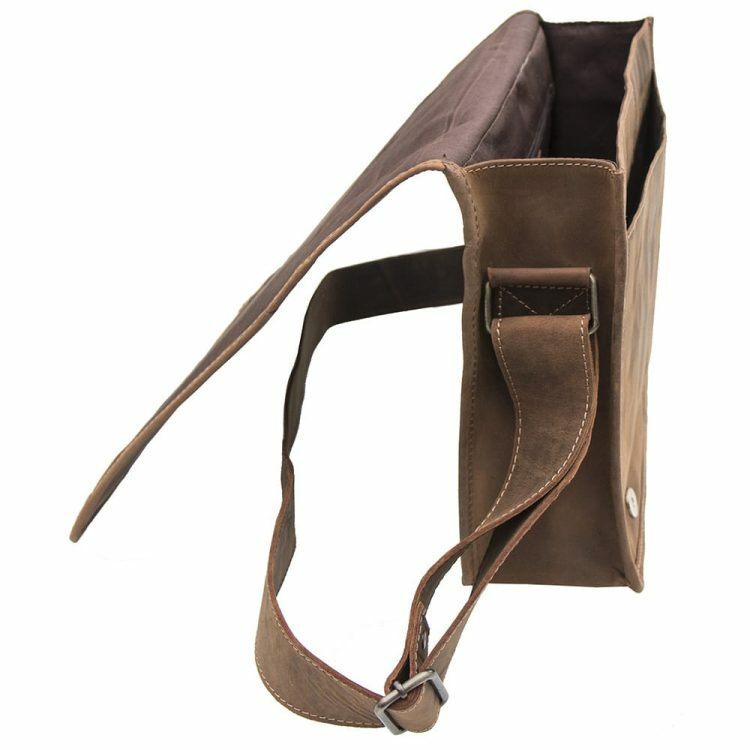 It’s a bag destined to become popular with women of all ages thanks to its adaptability. 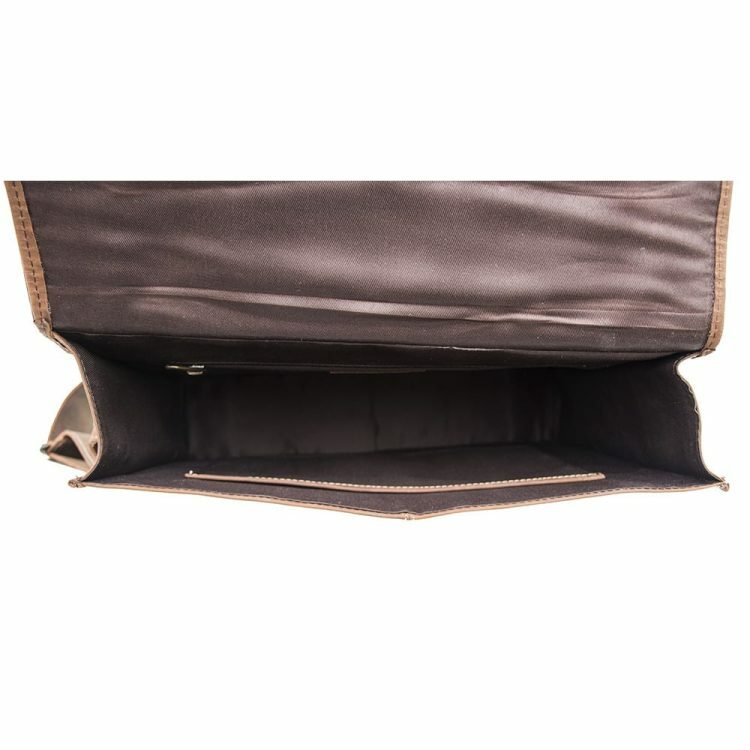 Those using it to go to college or university can benefit from the spacious lined interior, while professionals will find plenty of room inside to store work material needed for important meetings outside of the office. 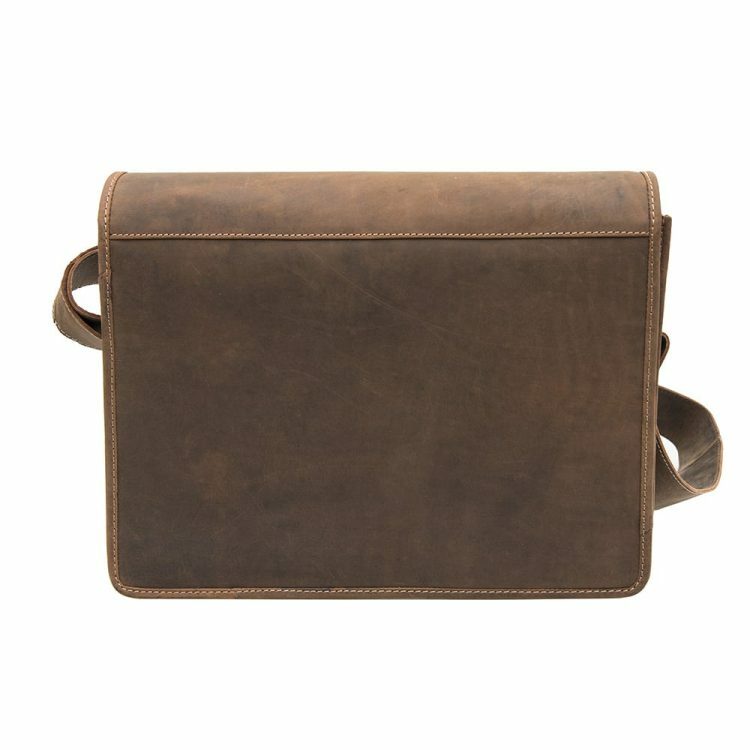 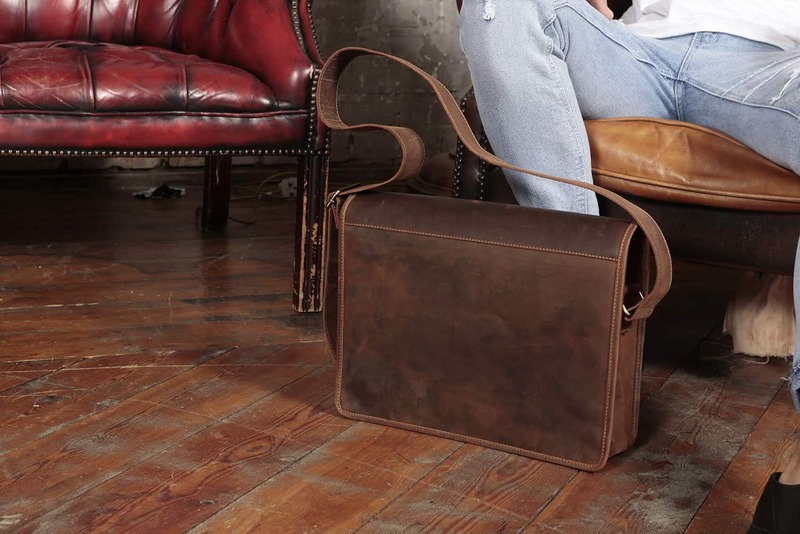 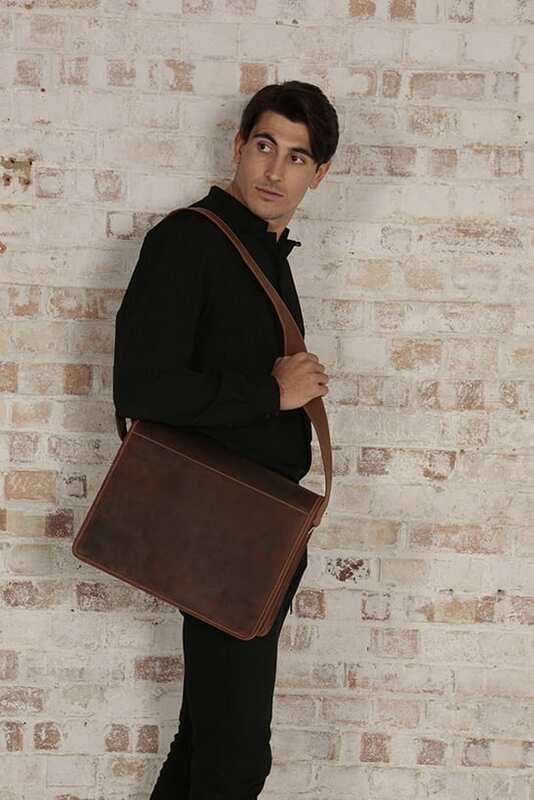 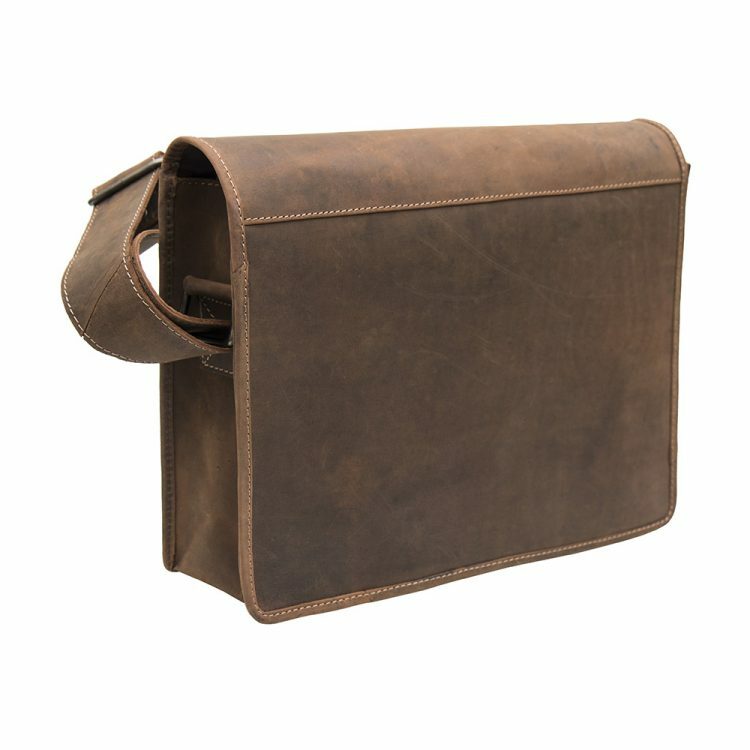 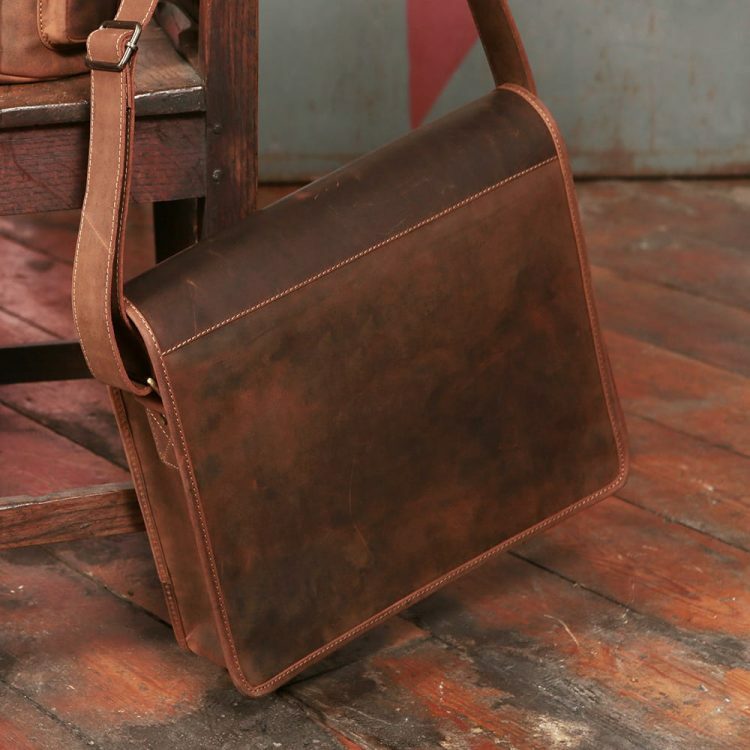 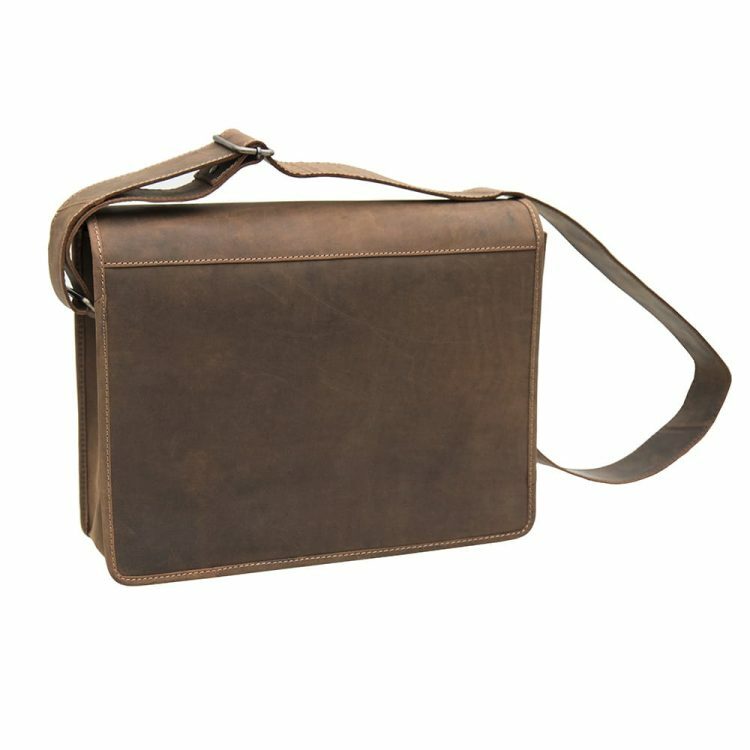 It’s a messenger bag made to suit your lifestyle and the uniqueness of the beautiful leather means it reflects your individuality because no two bags will ever look the same.